You’ve done it. You’re actually here–you have to pinch yourself. You’ve been accepted in the WASP (Women Airforce Service Pilots) program as a cadet when thousands got rejection letters. Your letter said to report to the Blue Bonnet Hotel in Sweetwater, Texas. You and dozens of other eager women…your new classmates…show up and mill around until a vehicle arrives to take you to Avenger Field. The nearby military base will serve as your home for months. You hear it before you see it. A motor more cantankerous-sounding than an old man scolding neighborhood ruffians rumbles closer. Then you catch a glimpse as it ambles into view and stops in front of the hotel. The brakes squeak in protest. The nickname for the humble transport buses stuck throughout the WASPs tenure at Avenger Field. 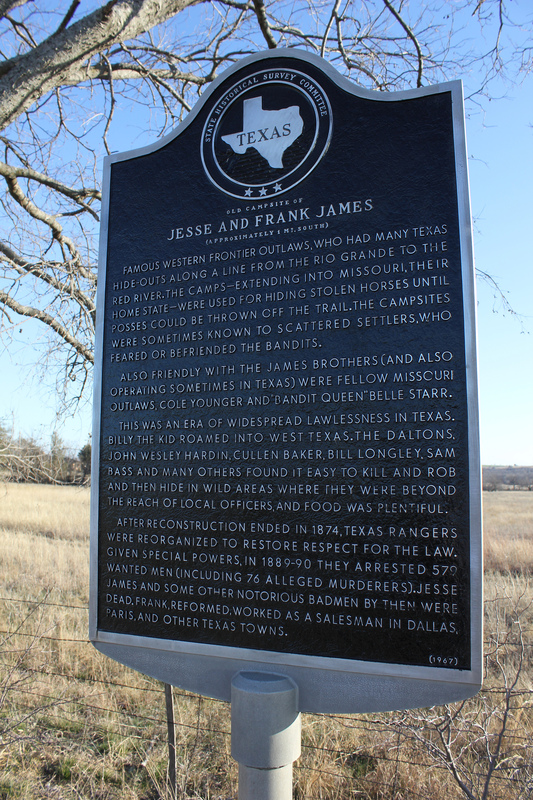 Worn yet reliably present, the cattle wagon shuttled cadets from the Blue Bonnet Hotel to Avenger Field, outside of town. Yet cadets grew more familiar with them during flight training. Not all flights took off from the main runway. Auxiliary fields dotted the outer reaches of Avenger’s rolling Texas plains. 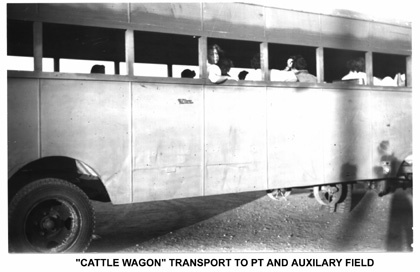 The cattle wagons ferried cadets back and forth down the bumpy, dusty roads, depositing them where needed. No need for windows: most of the year, the extra ventilation proved a blessing. And who needed real bus seats? The two basic, hard benches lining the length of the bus made cajoling with the cadets in your flight (training group) easier. But too bad about the bumpy roads. The benches would’ve been nice for a catnap between exhausting training sessions. Kind of makes my cushy car seats feel a little cushier. What about you? What would you nickname your current mode of transportation?